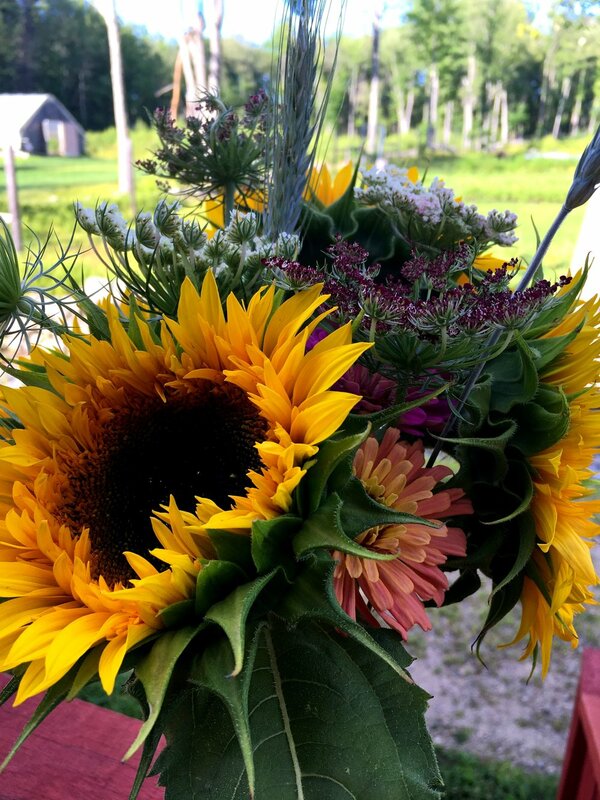 We are so happy to add seasonal fresh cut flower bouquets to our offering. 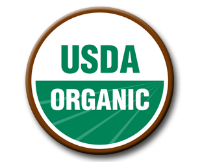 They are certified Organic just like the rest of our produce! 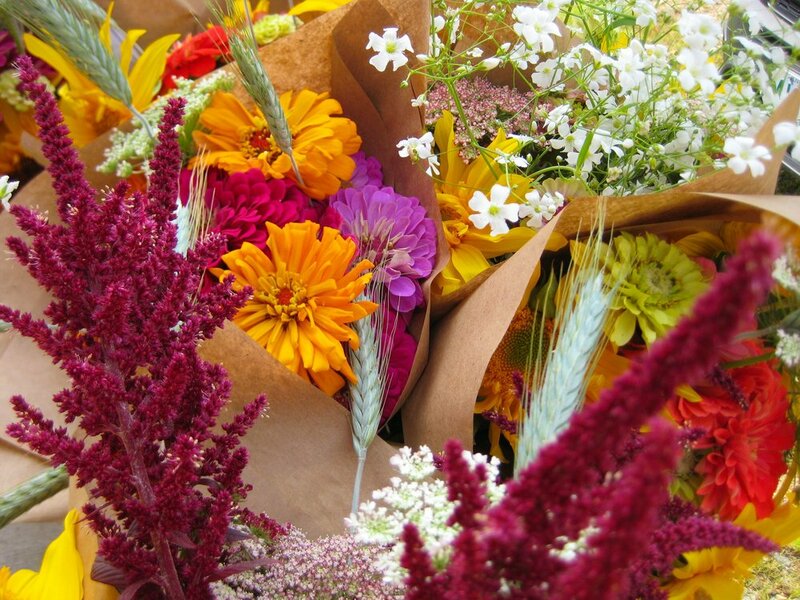 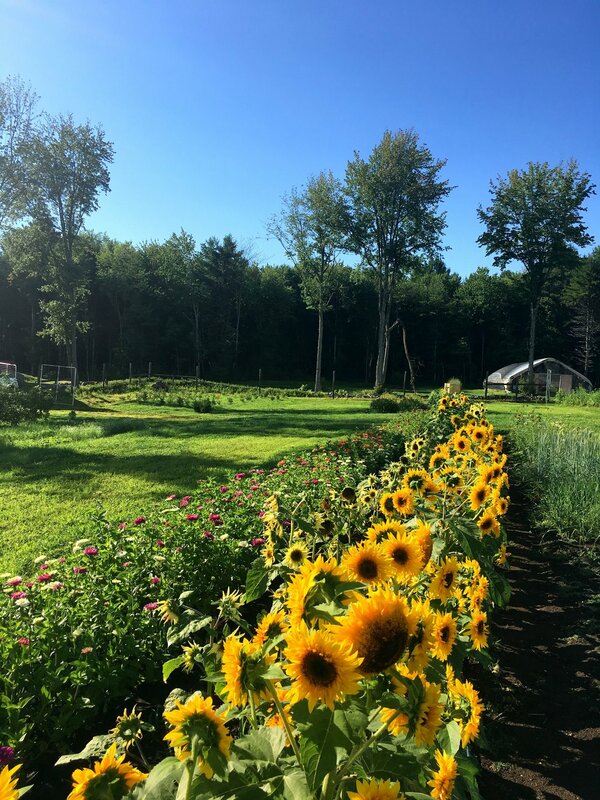 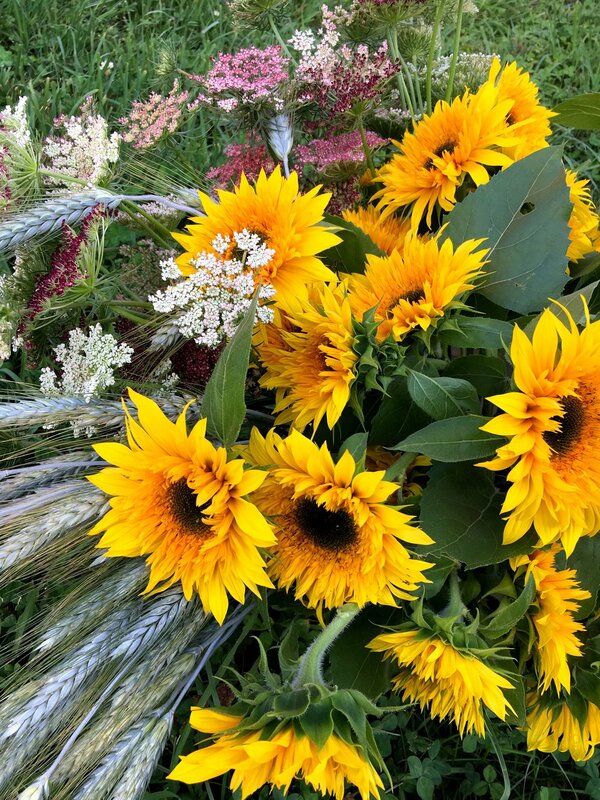 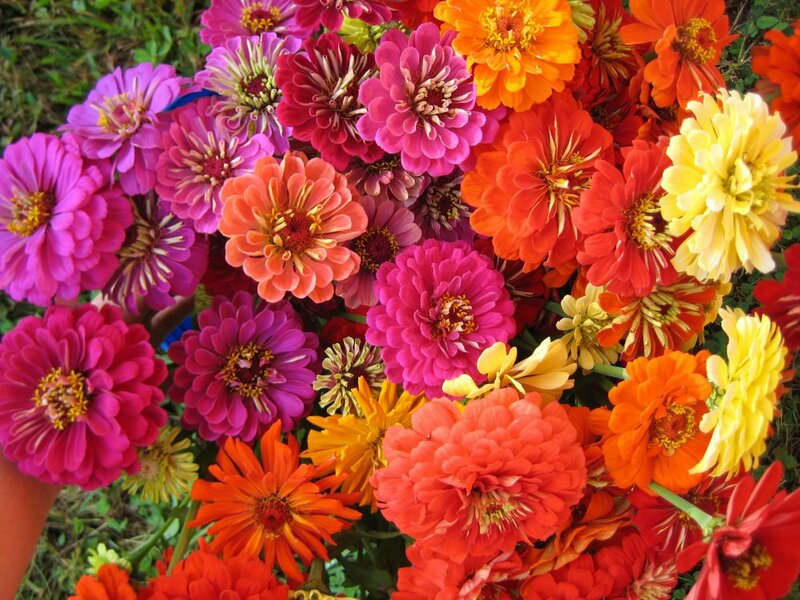 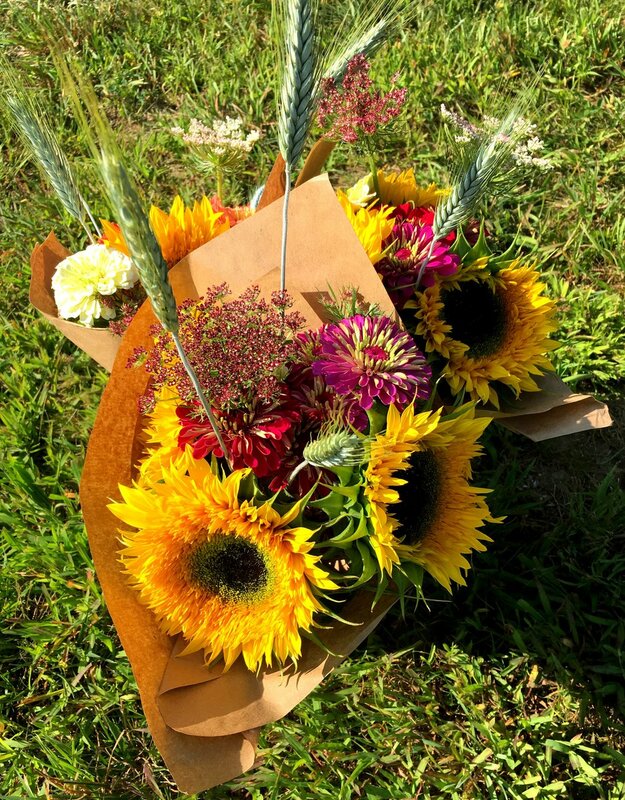 Currently you can find our bouquets at the Concord Food Coop and A Market in Manchester.